There are two ways to become a partner. 1. Earn money by driving signups to Streamify. You will earn % of the revenue from all customers that signup on Streamify using your referral code. Here´s how you get your referral code. 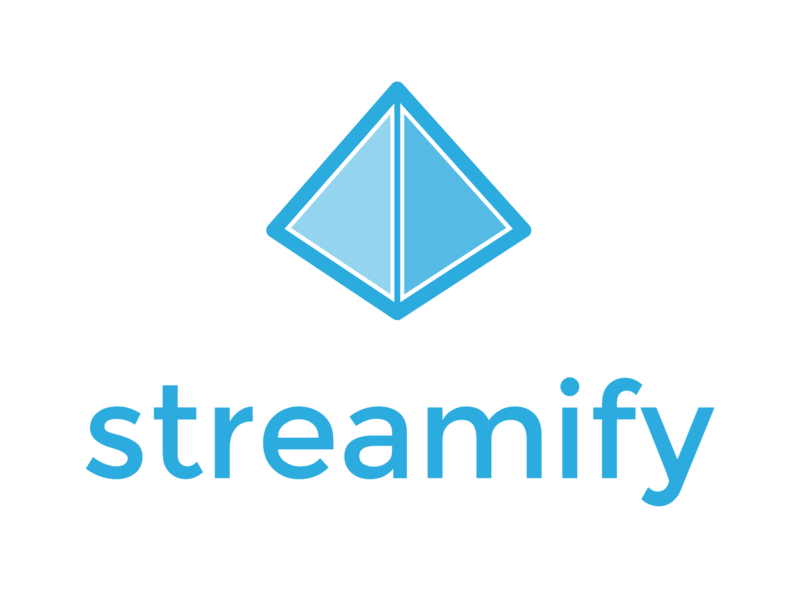 You will earn % of the revenue from all customers that use Streamify through your product/service.